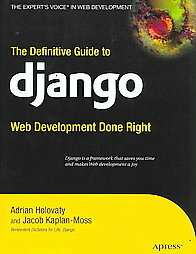 I just finished reading The Definitive Guide to Django: Web Development Done Right (ISBN: 978-1590597255). Django is the most popular IOC, ORM, and MVC framework for python that borrows a lot of the Rails community's use of templates for views and Data Access structure. 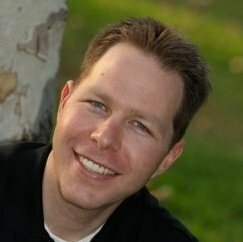 As a professional programmer and web developer with a decent amount of experience with Python, this book was a very easy read. It focused on practice rather than the theory of web design, so it makes sense for web developers familiar with other languages and/or frameworks who are going to be making the plunge into Python web development with Django.